Like Tennis Elbow, Runner’s Knee is an umbrella term that refers to a common condition called chondromalacia patellae. A large percentage of runners do come to HealthQuest with this condition, but many of you non-runners often have the same ailment. 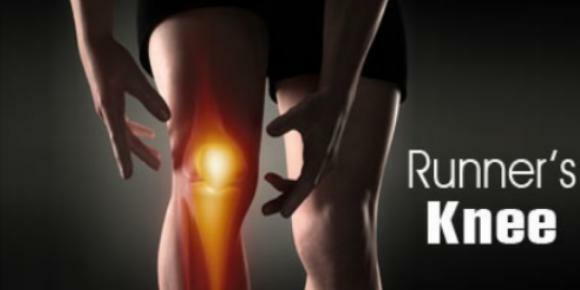 So, what is Chondromalacia patellae (Runner’s Knee)? Runner’s Knee can develop when the tendons and ligaments that attach your kneecap to your shinbone and thigh muscle fail to move properly or become inflamed. The knee is meant to support the impact of the body’s weight while bending and moving. However, injury, overuse, aging or other conditions can contribute to deterioration and softening of the cartilage under the kneecap, causing pain and impaired mobility. You may think that chiropractors only focus on spine health, but we also specialize in treating extremities and most other joints throughout the body. When patients come to us with knee pain, we check the knee function and perform adjustments to realign any joints that may be contributing to the dysfunction of the kneecap and leg, which allows inflammation to decrease and healing to occur. The whole-body approach that chiropractic care offers not only provides relief from knee pain but often cures or reduces the condition itself. Soft tissue treatments such as traditional massage, rehabilitation exercises, and SoftWave therapy may also be utilized. Icing regularly will help reduce the inflammation and increase healing. 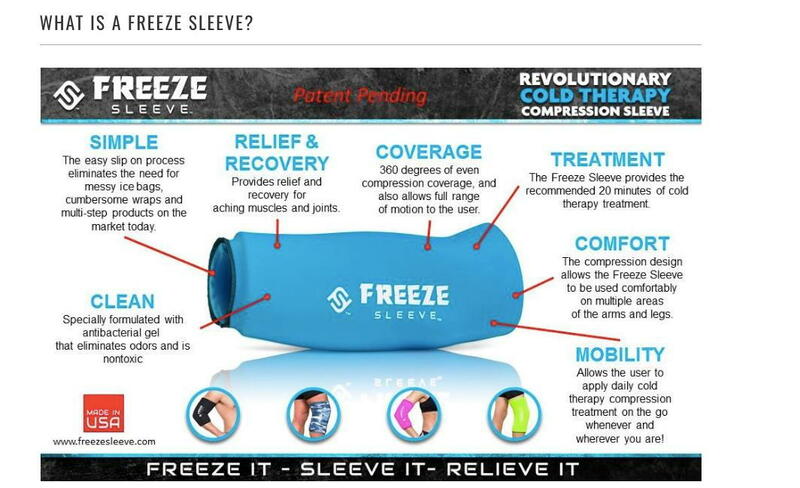 We also offer a unique, very convenient and effective home ice therapy called the Freeze Sleeve that makes this easy to do.